Introducing the debut release of LeftRight Sound, Glitch Me - EP sets to lay the foundation for the label's soundscape. 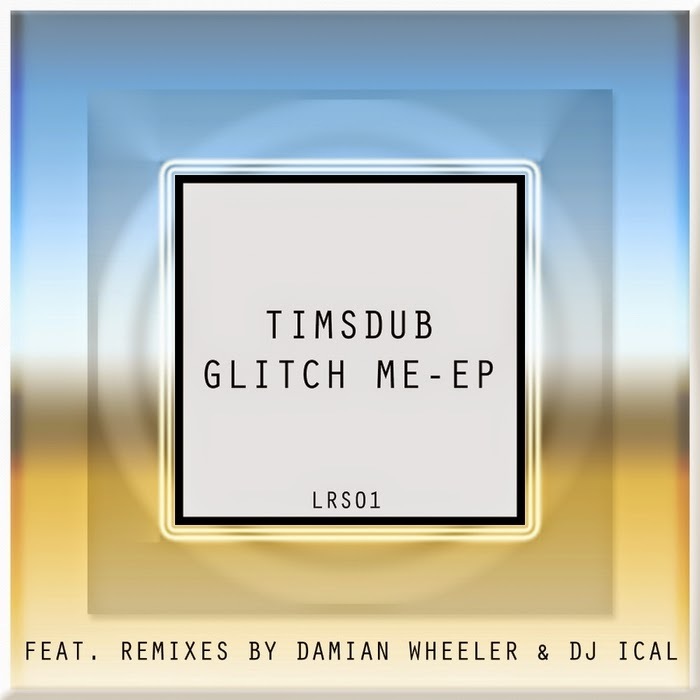 Catered for different club situations & dancefloor flexibility, the three-track EP presents the original track by label founder Timsdub. A deep, glitchy, yet driving, late night groover which would suit into any tech house sets. With futuristic elements & quirky compositions, it's a delectable treat for any house heads. The first guest remixer for the label is Damian Wheeler, a Sydney-based producer also regarded as local hero in his hometown Brisbane. Known for his versatility behind the decks & funk-driven techno style, Damian transforms the track into a darker mood. With minimal elements crafted with timely soul vocal sample, the remix sets to take us into an epic sonic journey. Meanwhile, Basement House's DJ Ical brings another dimension to the track with his jackin', Afro house influences. With wonky basslines & twisted vocals, the repercussion is a body-movin', soul-shaking dancefloor weapon!